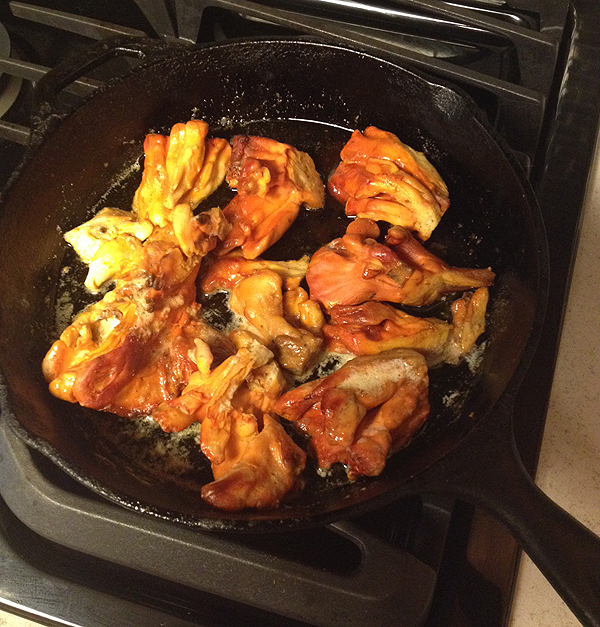 My iPhone deliciously shows both 'shrooms in their desirable glory. We're cooking them up tomorrow night, very simply, to feature the mushroom taste. They came up in an area where I'd dumped spent grain from home brewing to be used as mulch; I'm guessing they were feeding on the decomposing grain. Large, (the one on the left is 6" tall), and hollow; pretty clean. A few people on LTH know where I live, but I'm not telling anyone else. I don't want hordes of morel hunters in my back yard. No picture posted - not even a broken image. I was able to see the photos too, on an iPad. 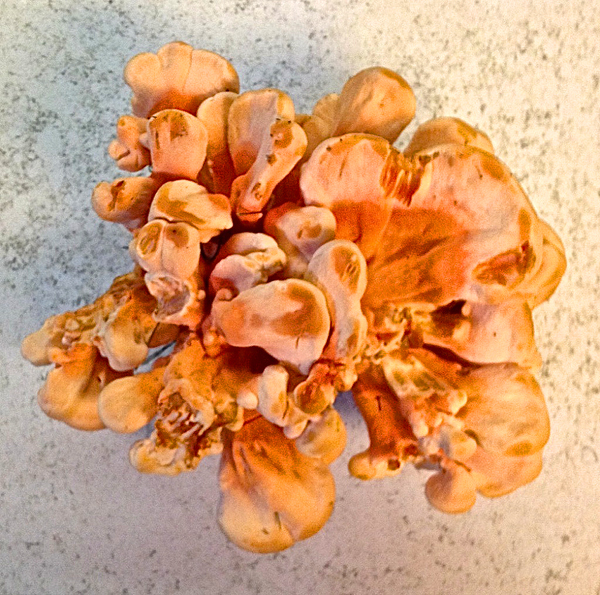 Thankfully, my sulfur shelf (Laetiporus cincinnatus) came up off the roots of my oak tree on the side facing away from the sidewalk, so it didn't get kicked this year. Caught it relatively young. Now, I have to figure out something special to do with it.